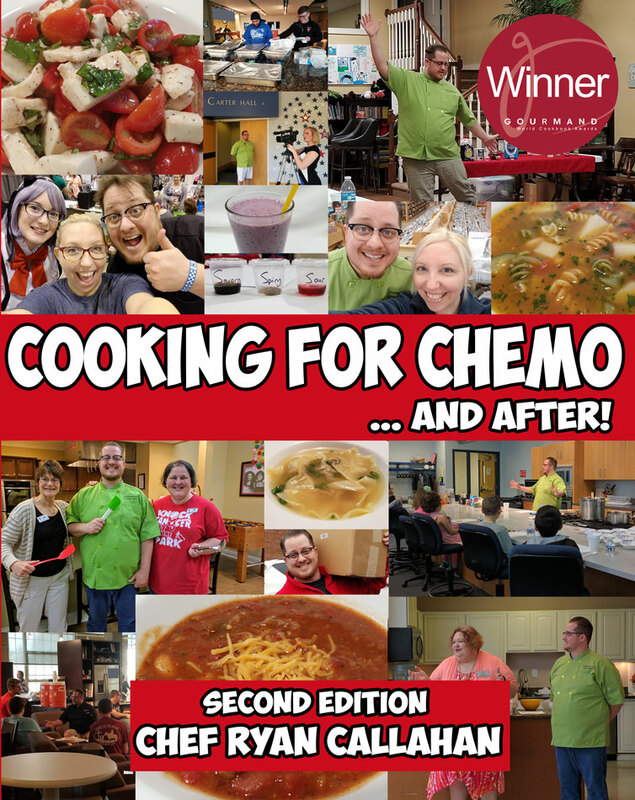 WELCOME to Cooking for Chemo LIVE Video Archive! The Cooking for Chemo Live Season 2 Episode 1: What is Cooking for Chemo? BELOW, you can watch our previous Cooking for Chemo LIVE episodes with our old format.